Of all the major aspects of website designing, typography is considered to be the most important element. For designing a good website, a designer cannot overlook the importance of typography. Over the years, handwritten typography styles have been trending. So, here is a look at top 10 handwritten fonts that promises to enhance the standard of your project design. For adding a charming touch to your project, you can use this Stay Writer font created by Syed Faraz Ahmed – a renowned illustrator and graphic designer. In this font style, utmost care has been taken while crafting each letter to make sure that your design looks appealing. 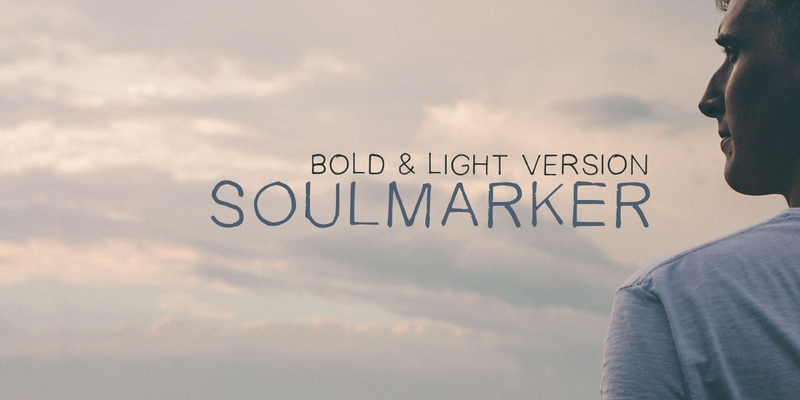 Created by Designer Faraz Ahmad, SoulMarker font is available to you in two different styles: bold and light. You can use this without any complication for designing your project work and prints. 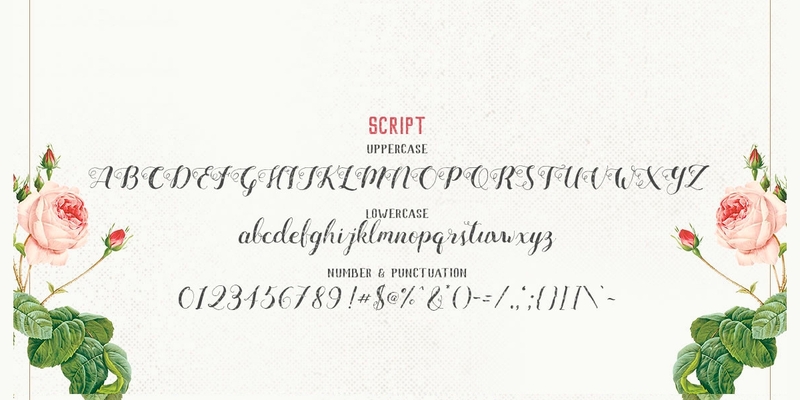 This friendly, bold and funny handwritten font is created by Team Scope, an Australian agency. This design is known for its spontaneity and seems a great choice for enhancing your project. Each letter has been designed carefully without leaving any ground for you to complain. This handwritten font is available for free; both for commercial and personal use. This font resembles writing in ink pen. Missy Meyer, the creator says that “Cavorting is a one-day type font”. A great font for both commercial and personal use available completely for free. Created by AF studio, this handwritten typography style can be used for designing labels or packaging, branding and other purposes. Using this interesting handwritten font, you will enjoy adding elegance to your project. Designed by a team of energetic and curious designers, the letters in Futuracha are found extending radically in some forceful manner. You can use this style for various project designing purposes from web page to labeling or branding. 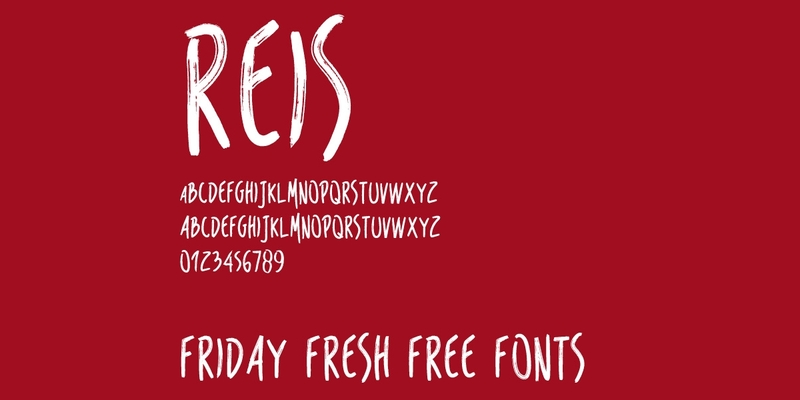 Those looking for a great handwritten font perfected with logos, posters and banners, Reis is the best choice. This font design made by Marcelo Reis Melo is available to you for free – both for meeting your personal as well as commercial needs. The only thing the author seeks from you is a bit of acknowledgement and referral to your friends for using the same. Foofer which is a creation Angie Raess, the founder as well as the creative director of Mousse Creative is a great typeface for meeting your project needs. This font is available to you completely at zero cost but what Raess seeks is a tweet in exchange. 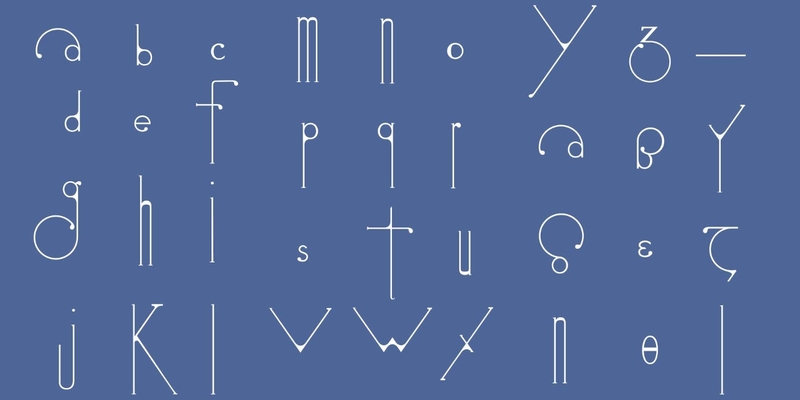 It consists of lower and upper case letters, simple yet charming character and numbers. This creation by Noe Araujo, a Mexico based graphic designer comes to you absolutely for free. For all your personal and corporate projects, you can use this font without any restriction. Another handwritten font from the creator of Cavorting, Missy Meyer, here you have Ludicrous which you can use to give an authentic or original handmade feeling to your commercial and personal projects. To keep up to the trend of using handwritten fonts for designing website and other purposes, get the favorite font design/s downloaded and explore the joy of using them.